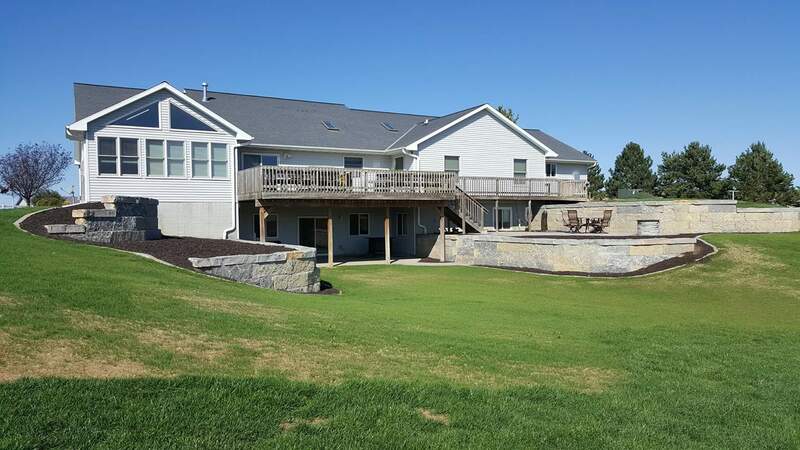 Omaha Landscape Design | Creative Structures, Inc.
Landscape Design from Omaha’s Creative Structures, Inc.
Landscaping companies are a dime a dozen: there are many to choose from, and they all claim to be the best. You want a landscape design company who has a variety of previous jobs in their portfolio and the integrity to back it up. You want your landscaping to fit your style, but you want innovative design and functionality, too. Landscape design from Omaha’s Creative Structures is all of this…and more. You want a landscape design that fits you. Imagine working with an Omaha landscape design company that has experience in hardscaping, softscaping, and everything in between. 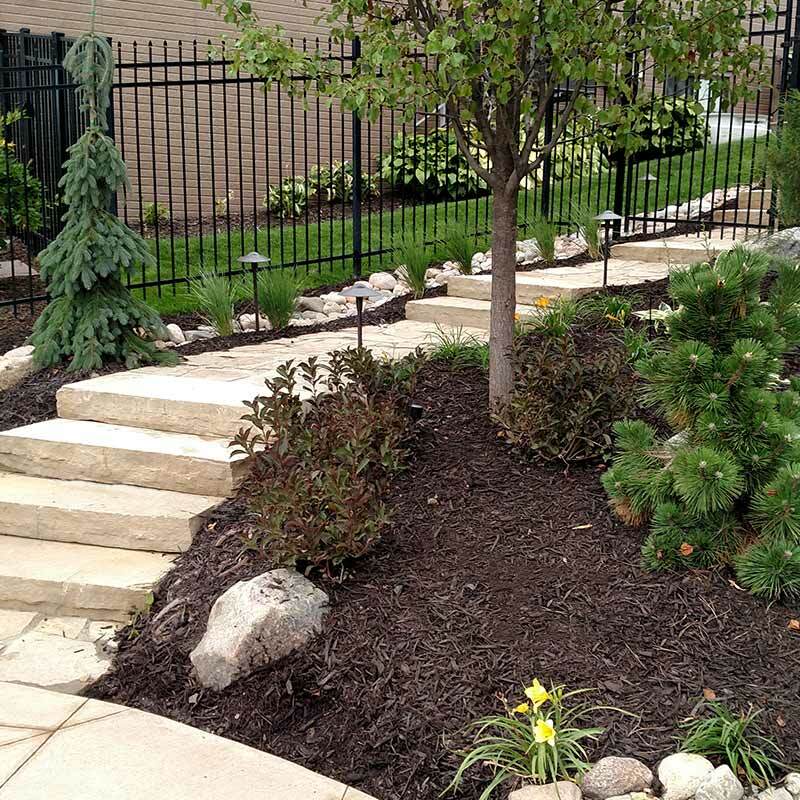 From traditional rock, shrubbery, and mulch to elaborate water features and modern lighting, you can customize the look and feel of your landscaping. This is how landscape design works with Omaha’s Creative Structures. We work with you and your specific needs to create an outdoor getaway in your backyard. Lakehouse or forever house: landscape design to fit your style. 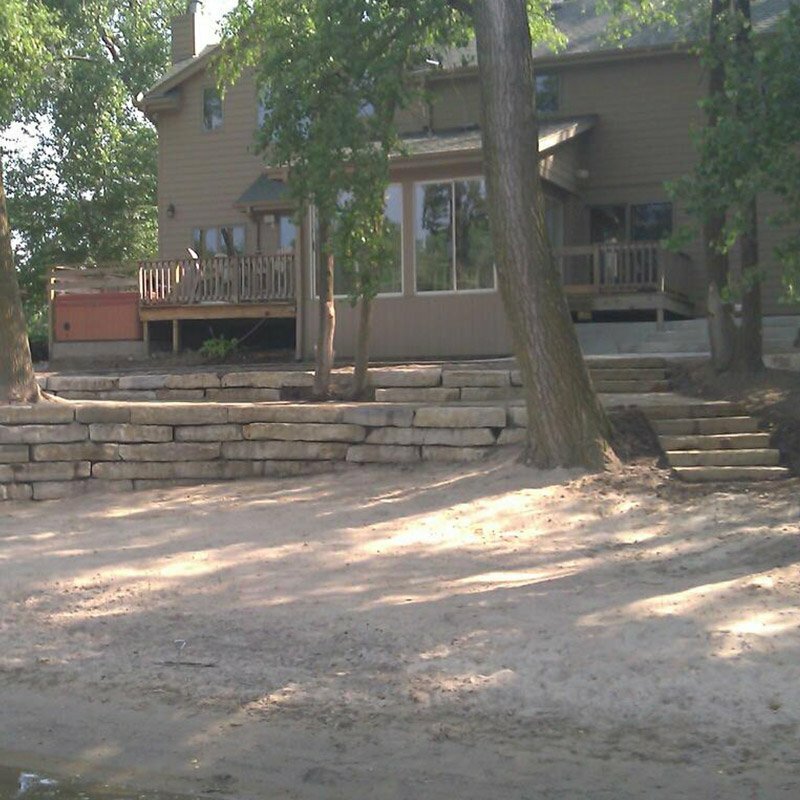 Creating a landscape design for your lakehouse is much different than for a forever house. Regardless, you deserve the same standard of quality and longevity for your investment. You can have a minimal-maintenance landscape design that lasts at the lake and at home and is pocketbook-conscious. Watch your landscape design come to life. Literally. With Creative Structures, you won’t have to wonder what your new landscape design will look like finished. 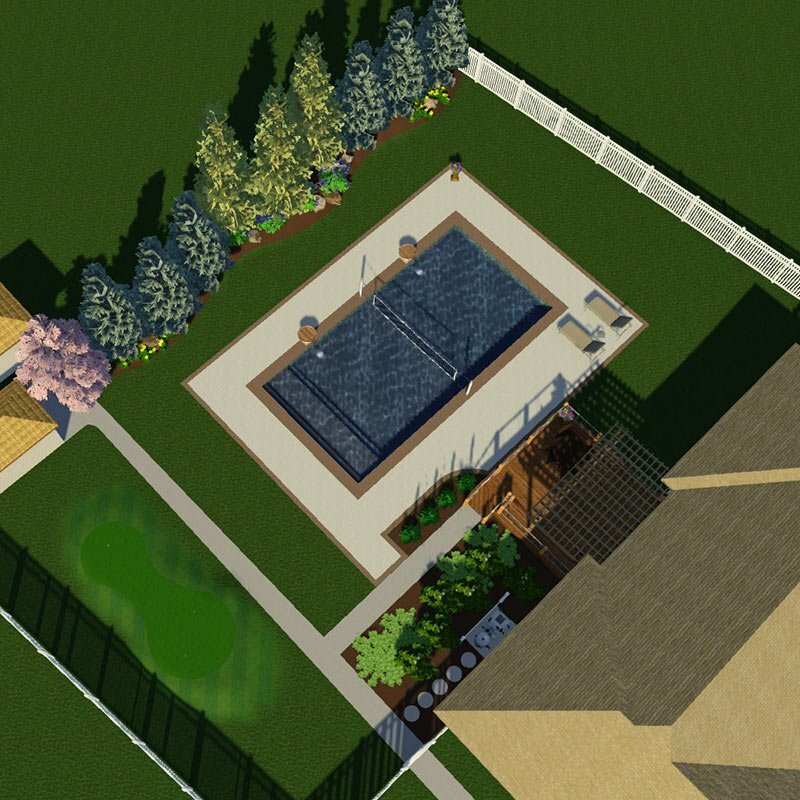 Our state-of-the-art 3D mockups leave you with a realistic vision of what your finished landscaping will look like. If you’re seriously thinking of a new landscape design, we’d be glad to set up a free consultation. We also have financing available to meet your family’s needs. Have your calendar available when you call Mike at 402-885-0637. We’ll put your free consultation on our calendar so we can fit your new project into our schedule as soon as possible.